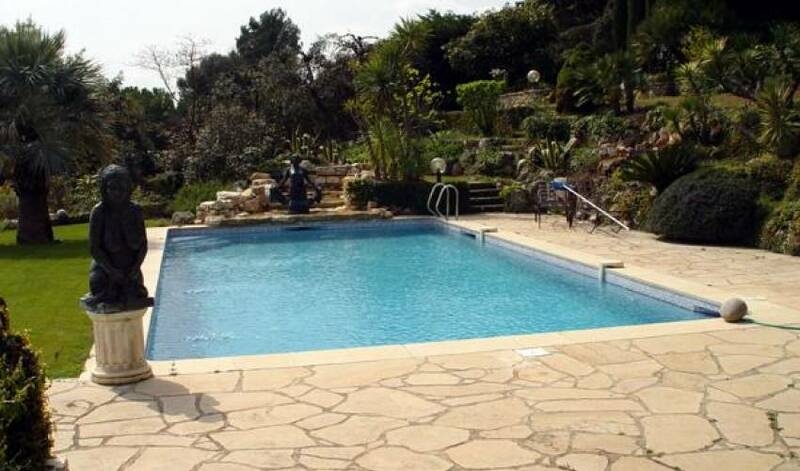 Stunning house located in one of the Chic residential estates of St Paul. 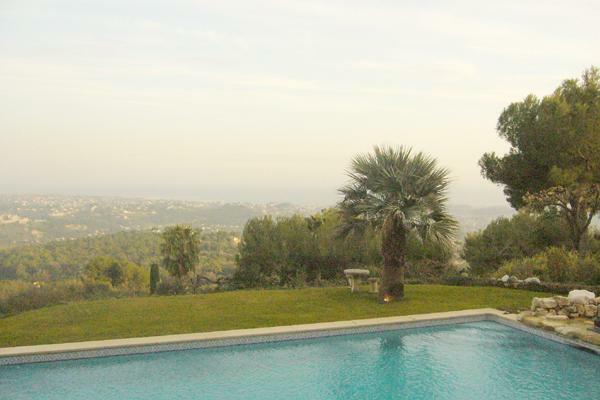 The house is surrounded by 2 ha of land and enjoys a magnificent view over the medieval village of St Paul and the sea from the Esterel to Nice. All the mains rooms in the house open out onto the beautifully landscaped garden and pool area. 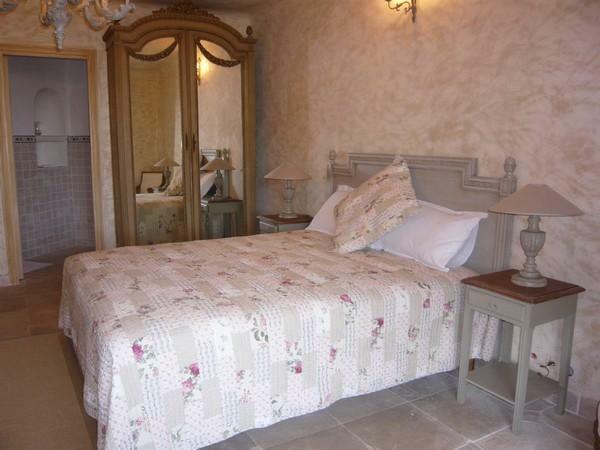 The inside furnishings are cosy and elegant with a Provençal ambiance. The kitchen is a "must" with its own fireplace and direct access to the terrace. The garden is suitable for children with space to play in it. 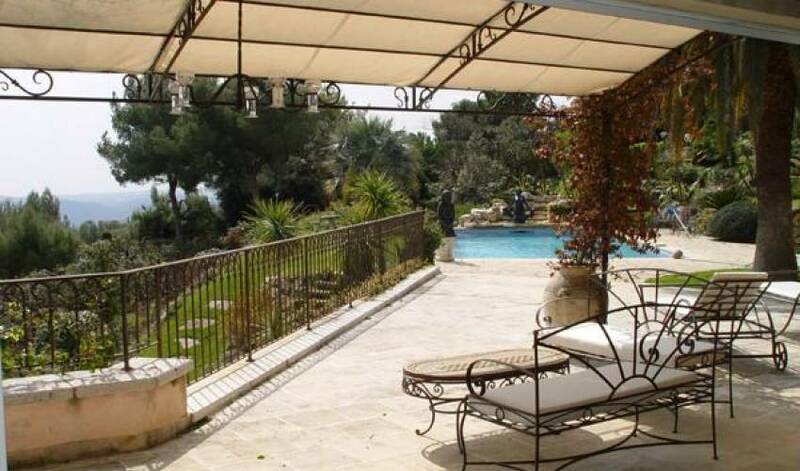 There is a nice summer dining area above the pool with a relaxing water noise coming from the pool. 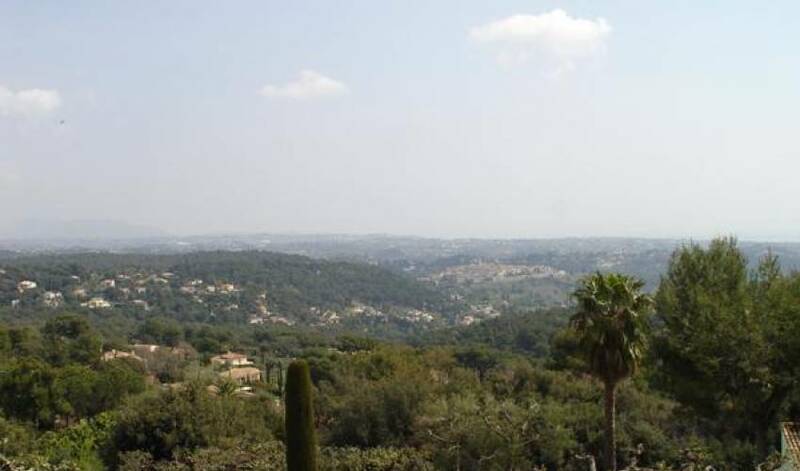 The view on this property is one of the most spectacular you can have in this part of St Paul. 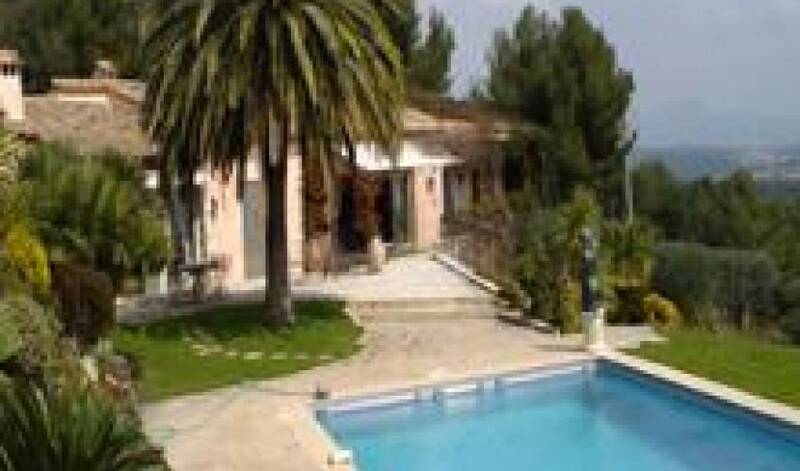 Ideal for both families and friends wanting to spend some time in Provence away from the crowded summer towns, it is a lovely, peaceful house to be enjoyed, where one can really feel at home. Large entrance hall with cloakroom. Fully equipped kitchen with an independent pantry. Large dining table seating up to 12 people and fireplace. Open dining room with billiard table used as dining table seating up to 12 people. 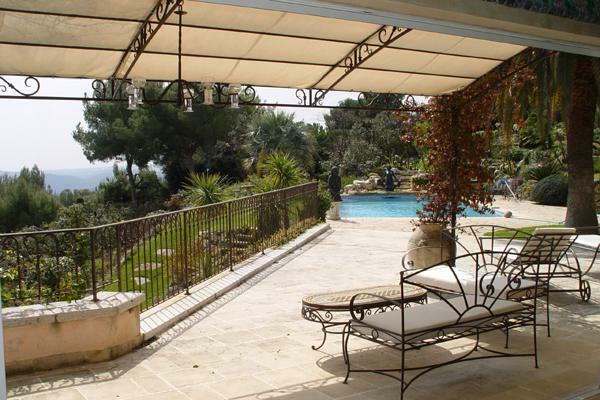 All of these rooms lead out onto large terrace, garden and pool. Office equipped with Internet high speed connection. 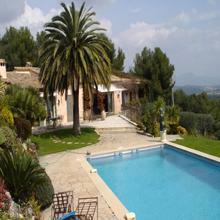 Direct access to garden and pool. 1st double bedroom with en-suite shower room. Master bedroom with queen size bed, en-suite bathroom with shower - Dressing room. Sea view. Laundry room equipped with washing machine and dryer. Independent and large Jacuzzi bath with double shower and steam room. Direct access onto sheltered terrace and garden. 3rd twin bedroom with en-suite bathroom opening out onto terrace. TV area with large screen and 4 sofas. 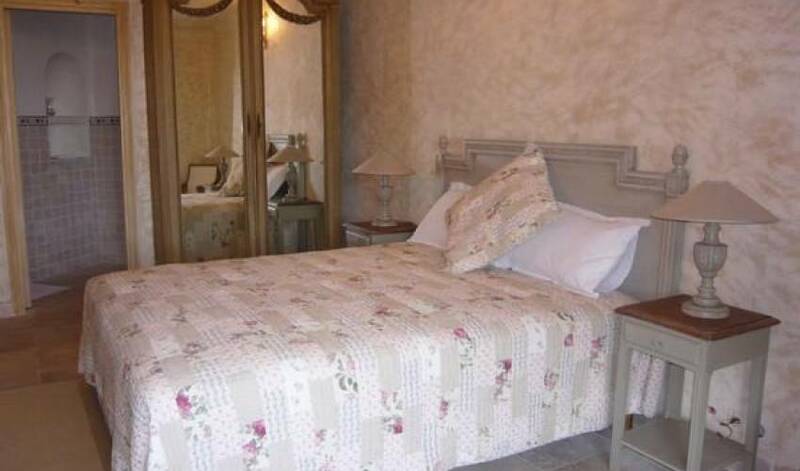 4th double bedroom with queen size bed and one extra single bed and study area. En-suite bathroom. 5th bedroom with en-suite shower room. Leading out onto garden. Independent entrance for this level. Independent apartment with fully fitted open plan kitchen and dining / living room. Twin bedroom with bathroom and shower. Can be heated and protected by alarm system. Barbecue area. Nearest village - St Paul 5 min. 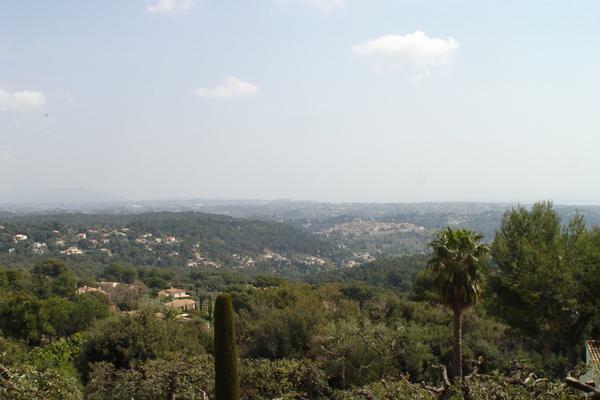 Nearest town - Vence 10 min. 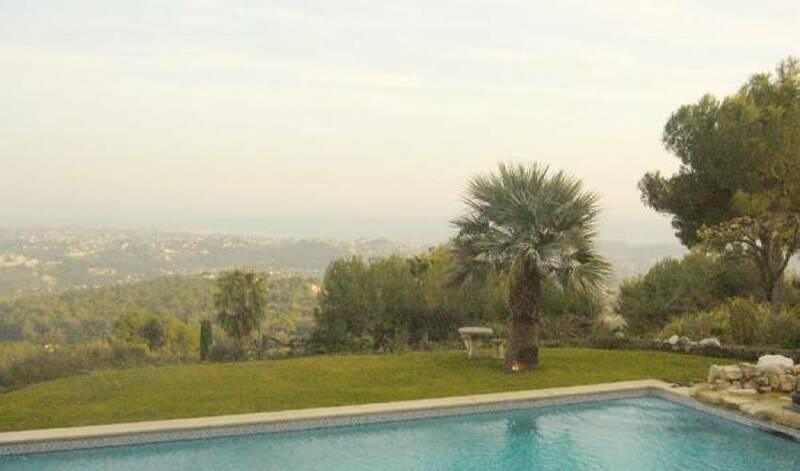 Nearest beach - Cagnes-sur-Mer 15 min.